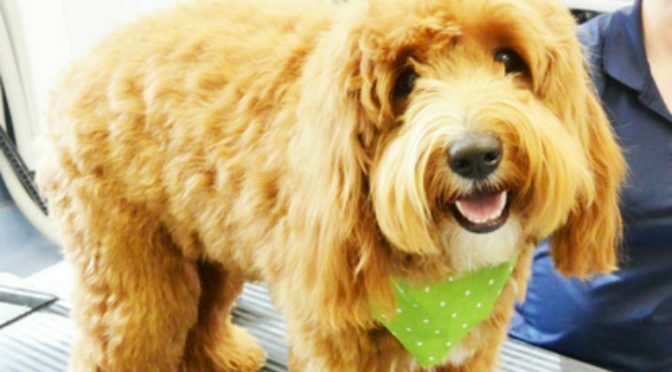 While blow out hair salons may be popular for people, pooches can now enjoy the same pampering at Morris Animal Inn with the luxury pet resort’s new canine blow out bar! Located on a quiet country lane with over 12 acres, Morris Animal Inn is designed with state-of-art engineering to provide for both the comfort and safety of their pet guests. The facility is climate-controlled with purified air, smoke and sprinkler systems, back-up generators, 24-hour surveillance cameras and the capability for daily floor-to-ceiling sanitizing for the cleanest environment. Perimeter fencing encloses the facility.